Following The Thread: Awarding the Liebster! 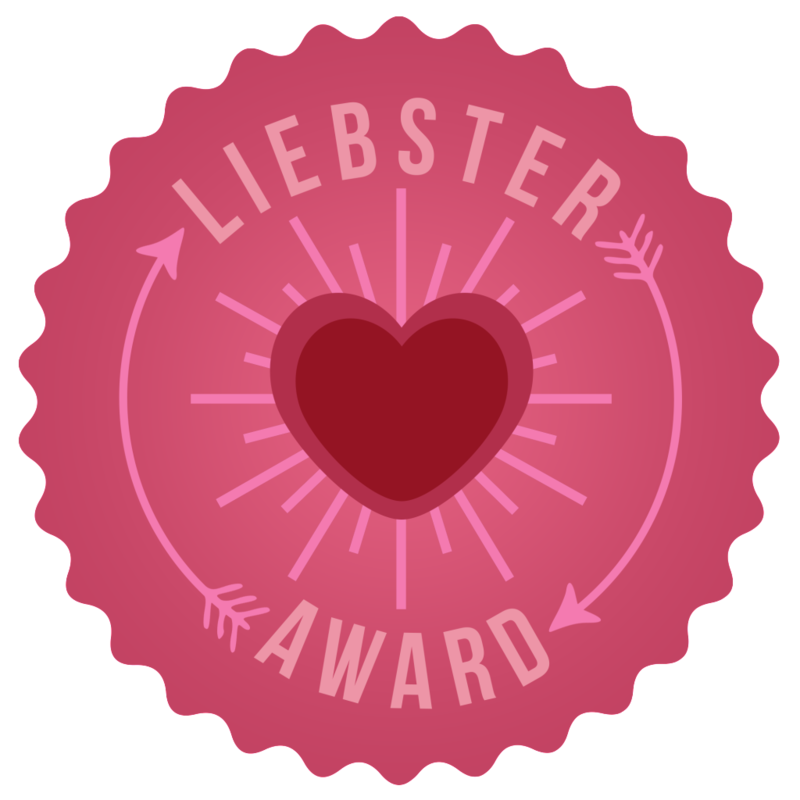 Oh how lovely, I've had a weekend full of blog awards :) I've just been tagged with the Liebster Award, thanks to Lazy Linchen in Finland. 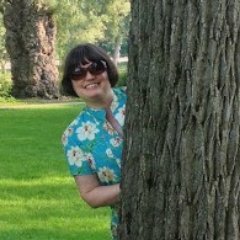 I discovered her blog by chance when I started blogging about sewing myself, and have really enjoyed her many projects, so be sure to check her out, there's always something fascinating on her blog! What is The Liebster? It’s an award/blog meme intended to promote little known blogs (fewer than 200 followers). If nominated you have to answer 11 questions posted by the nominator, plus 11 random facts about yourself. Plus nominate 11 more bloggers you like. However....that's a lot of 11s for me. I'm going to start with the 11 questions, then refer you to 10 facts about myself which I shared in my last post, and then nominate a handful of other bloggers whom I read and haven't yet been Liebstered as far as I can tell. 2. What do you love cooking/eating the most? 3. What is your favourite fictional character and why? Oh, this is tough! I love Anne Shirley (Anne of Green Gables) because I'm Canadian, she is brilliant and clever and imaginative, and I read and reread those books many times as a young woman. But I also love Cassandra Mortmain (I Capture the Castle) because she is clever and imaginative and a great writer with a big heart. I could go on and on. I like that I have the freedom and ability in my life to choose to spend time on creative activities that sustain me. That I have the stability and support needed in life to go beyond simple survival. I am grateful for that every day. Stash management...sounds like an ideal! I never had too much of a stash, until I began sewing in earnest again last year. Now it's growing and growing...and I don't have a management strategy. But I need one; either that or stop buying fabric, and we all know how likely that is. 6. What is your favourite make? One of the simplest things I made, last fall, was a turquoise-y cardigan. Very simple, but it's one of the things I wear the most, and feel good in it each time. I often get comments on it, too, which is funny for such a basic item. But I love it. 7. Which part do you dislike most about creating? 9. If you could choose from any animal that ever existed, what pet would you like to have? 10. Why do you sew/knit/create? Sewing pleases my creative side; it's practical and useful, but also fun and colourful and engaging. 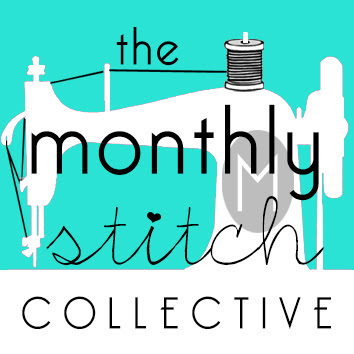 I always feel like I'm learning something, doing something, sharing something, when I sew. It feels thrifty, satisfies the itch to be more self-sufficient, and I also find that it's a kind of meditation, when all is going well. 11. What is your favourite place on Earth? Anywhere that is quiet and peaceful, with room to think. Right now, my own front porch does the trick quite often! If I nominate you and you have more than 200 followers or if you don’t do (or have already done) Liebster Awards, please ignore and please don’t feel offended! Why/how did you choose the name of your blog? Which part do you dislike most about creating? What fashion icon do you take inspiration from (if any)? What is your favourite make? What is your favourite book (or type of book) and why? What is your favourite fictional character and why? If you could visit any place in time, where/when would you go?